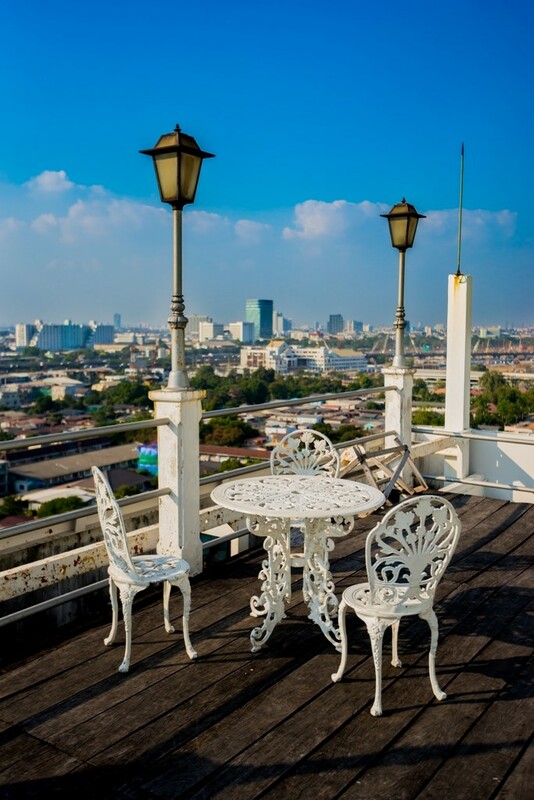 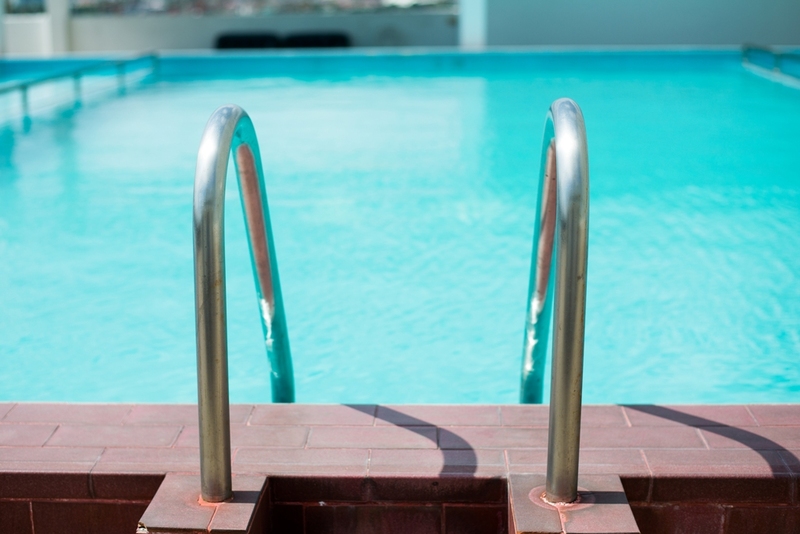 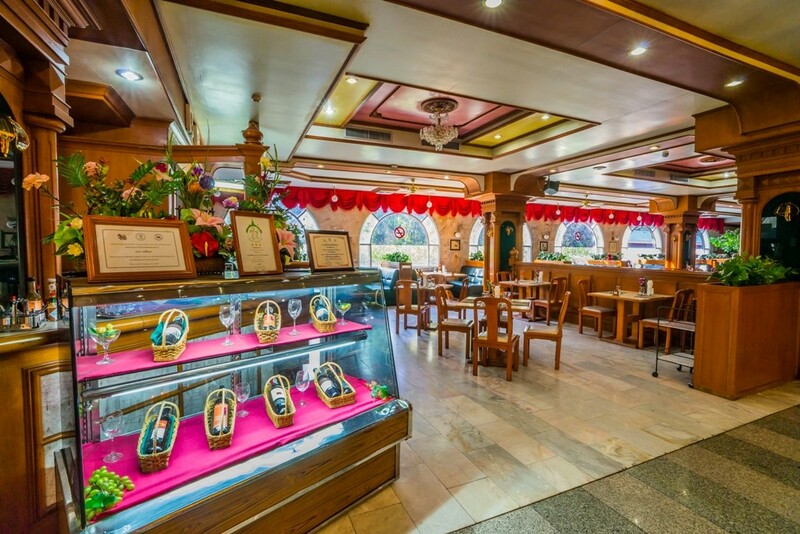 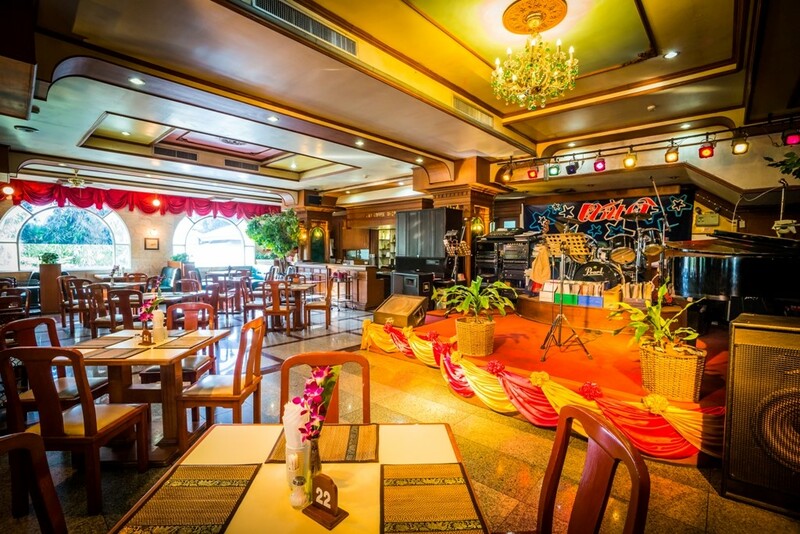 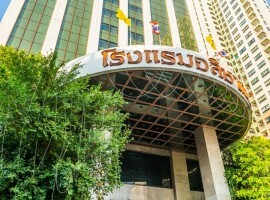 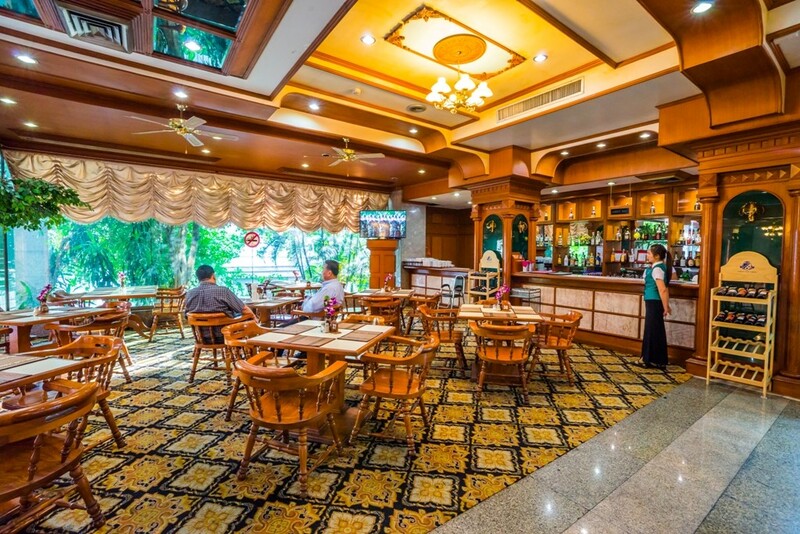 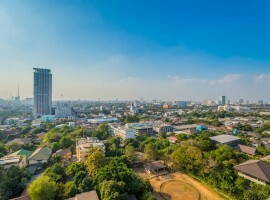 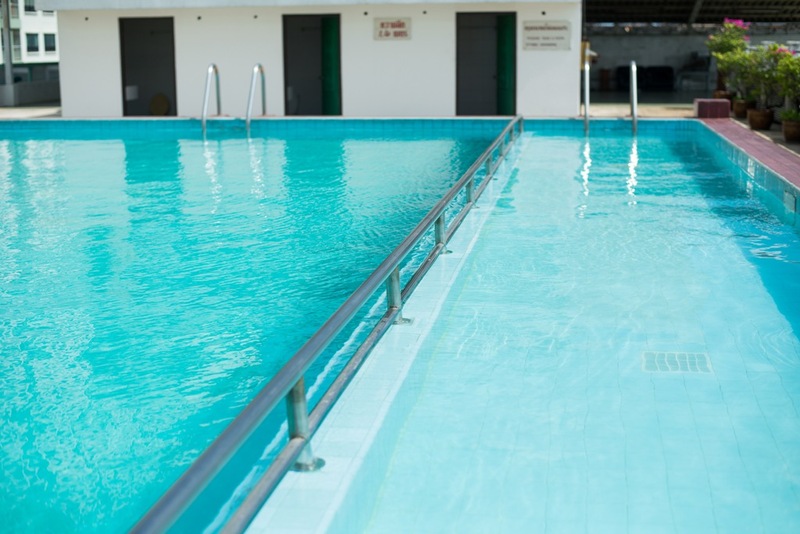 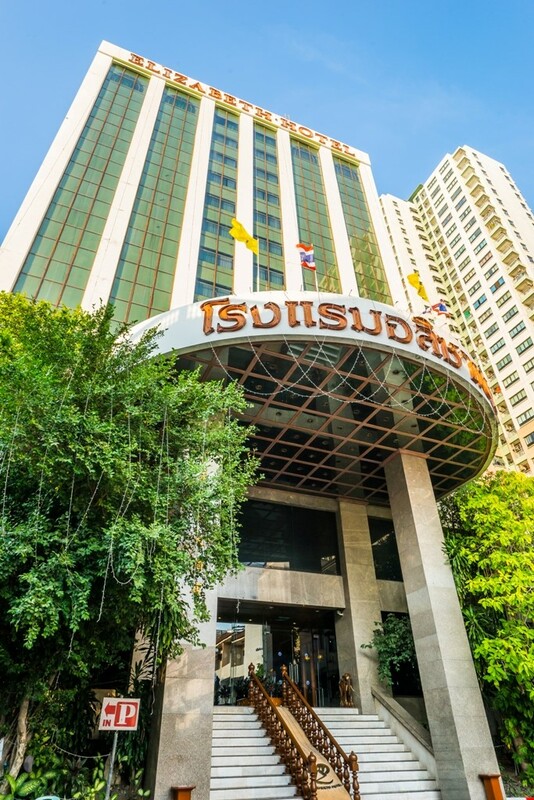 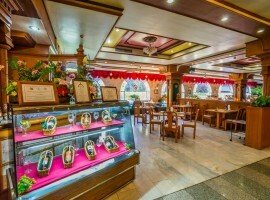 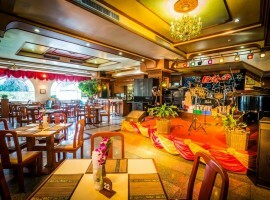 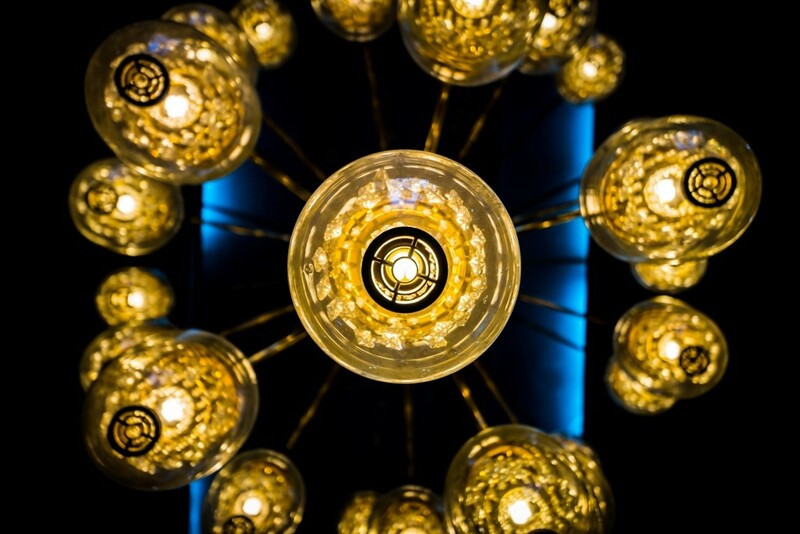 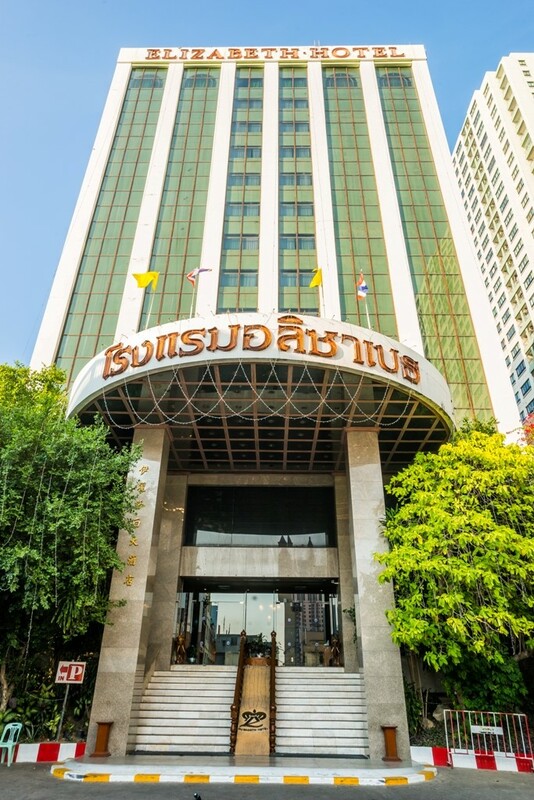 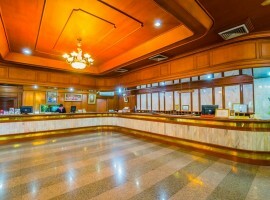 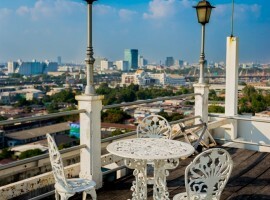 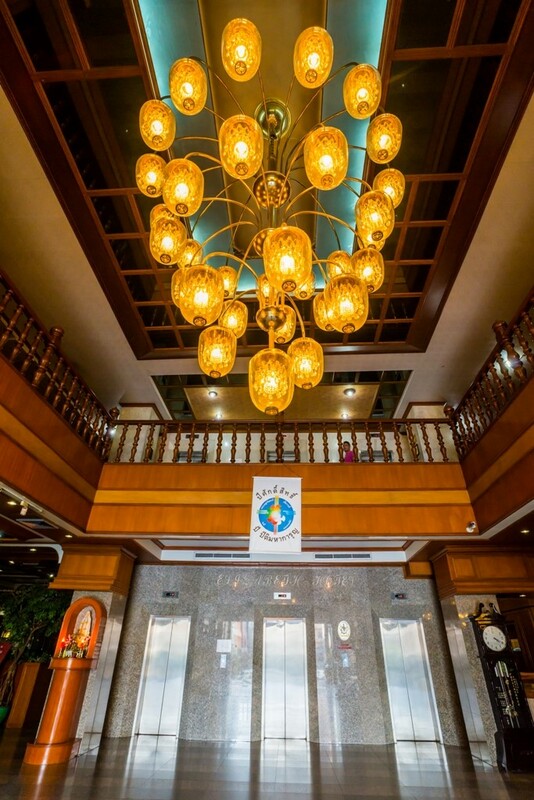 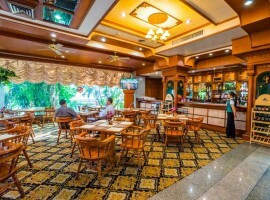 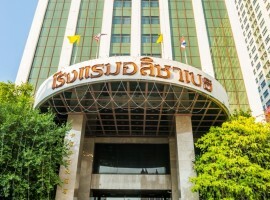 The Elizabeth Hotel features 275 rooms and in perfectly positioned with easy access to Sapankwai’s BTS Sky train station, the famous Jatujuk Weekend Market, Central Department Store Ladprao and Donmuang International Airport. 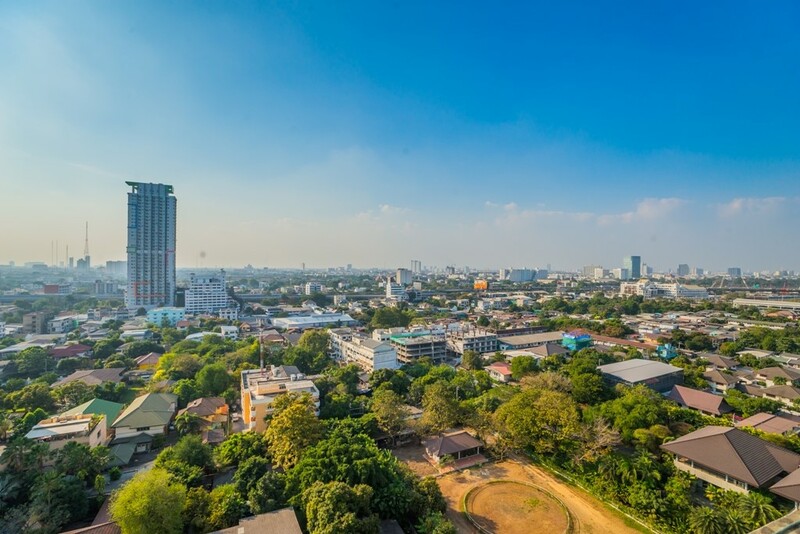 Only 30 minutes on the expressway will take you from Suvarnabhumi International Airport. 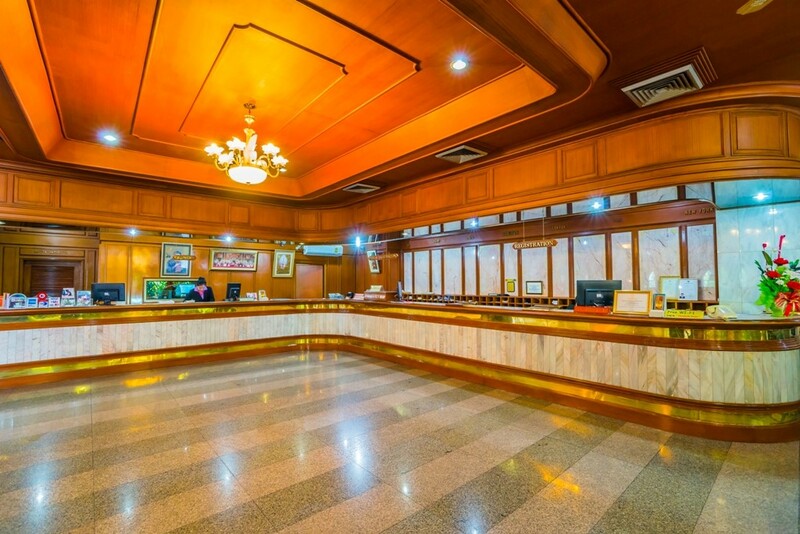 The hotel has parking for over 200 cars plus 24-hour security. 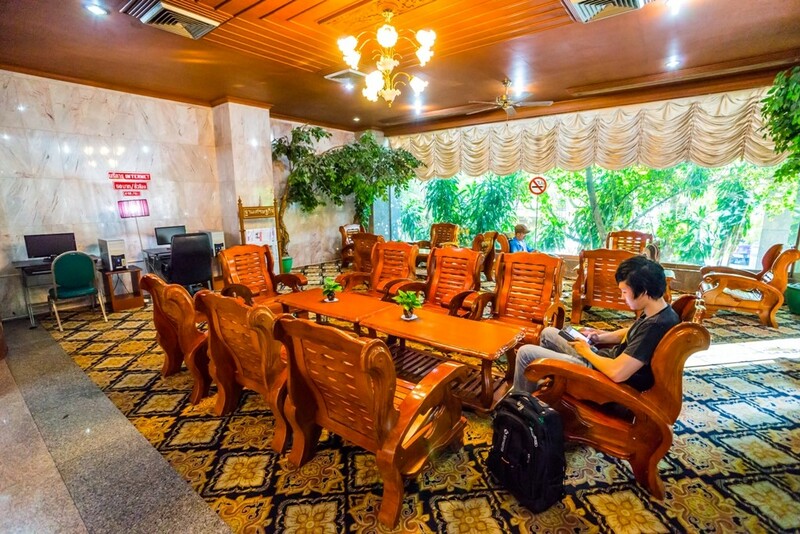 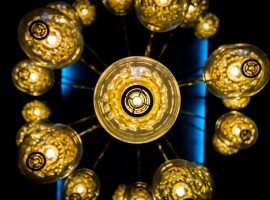 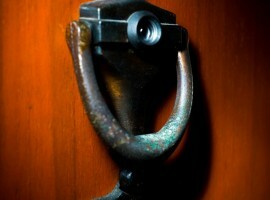 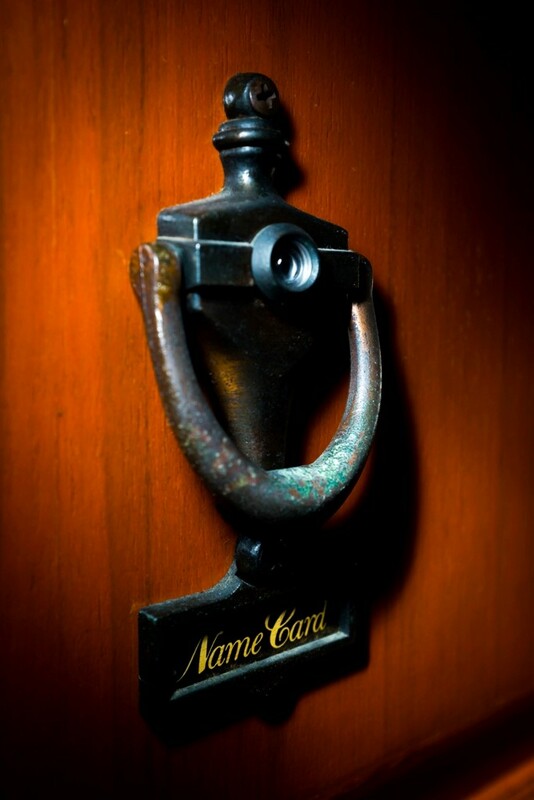 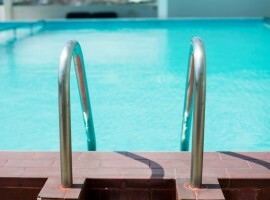 Free wifi internet access in every guest room and public areas. 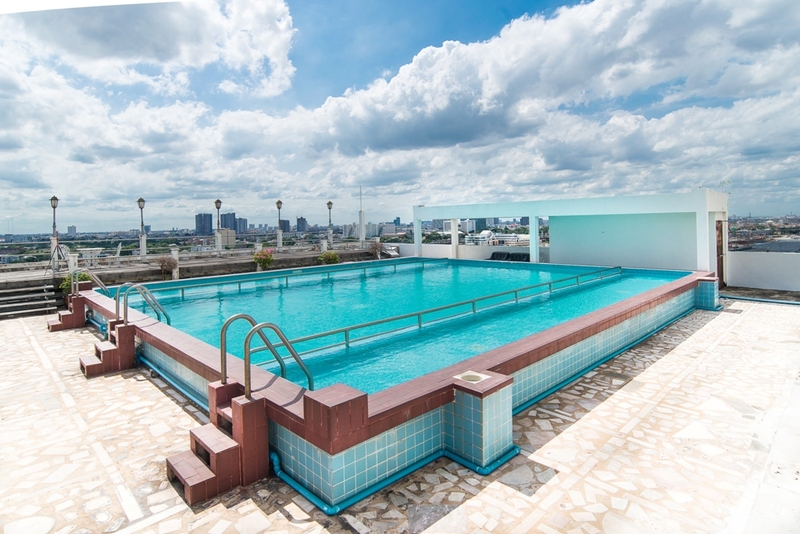 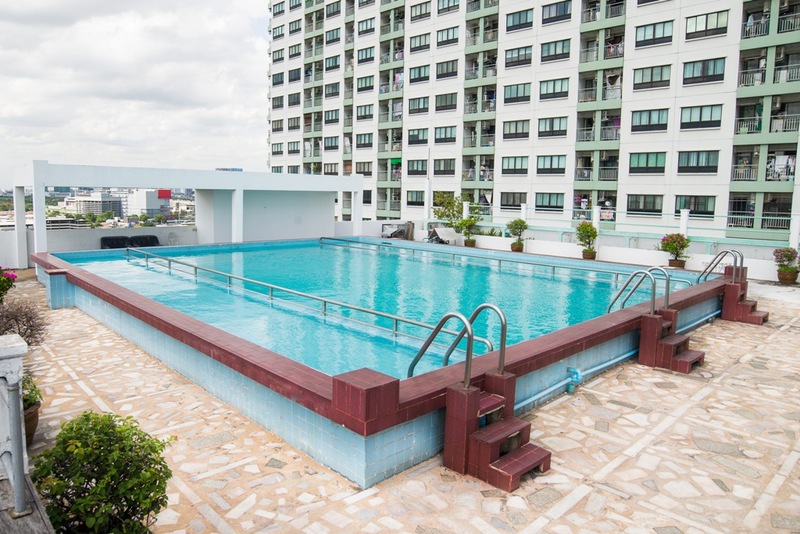 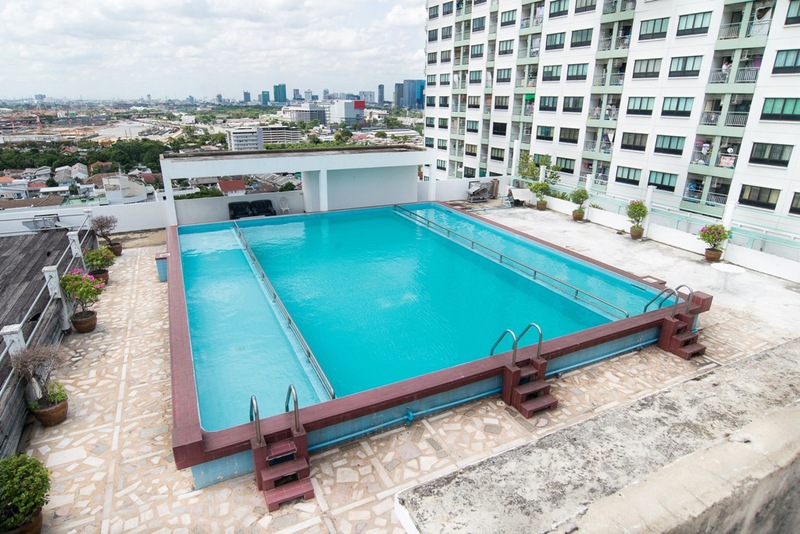 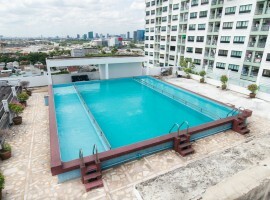 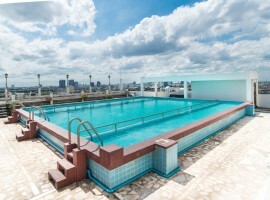 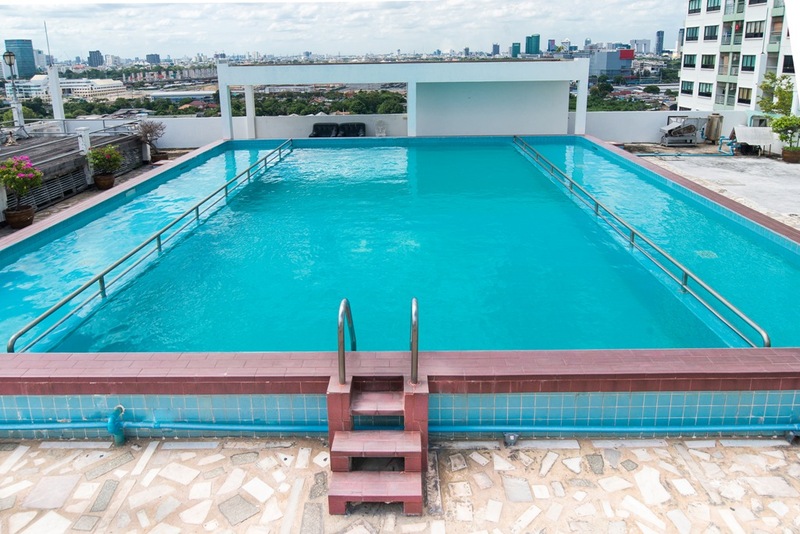 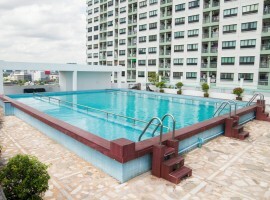 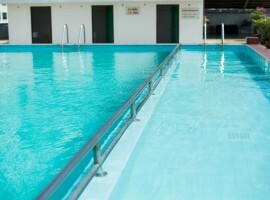 A rooftop swimming pool provides a breathtaking panoramic view over Bangkok. 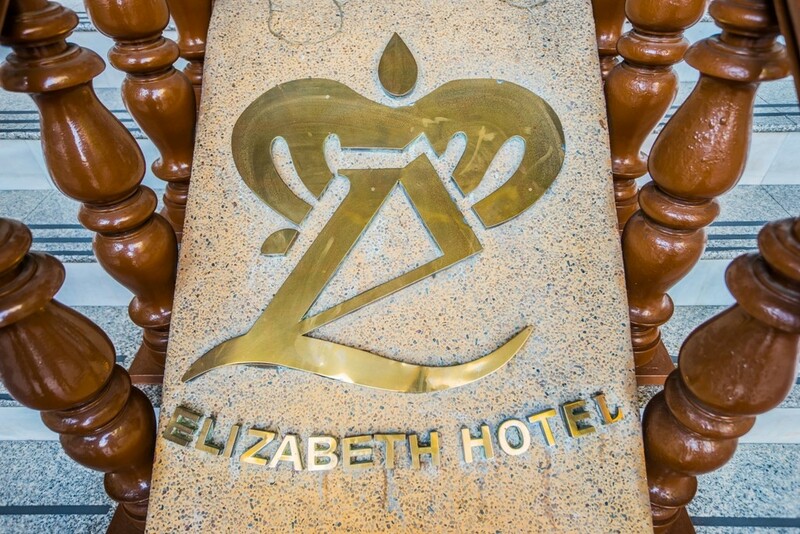 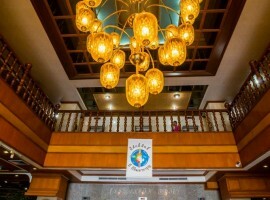 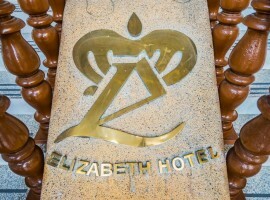 The Elizabeth Hotel offers various venues for conferences, banquets and can cater for 20 to 200 guests. 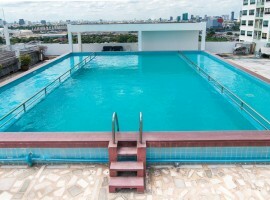 หน้าหลัก | ห้องพัก | ข้อมูล | สิ่งอำนวยความสะดวก | คลังภาพ | ที่ตั้ง | ติดต่อเรา © 2019 Elizabethhotelthailand.com All rights reserved.